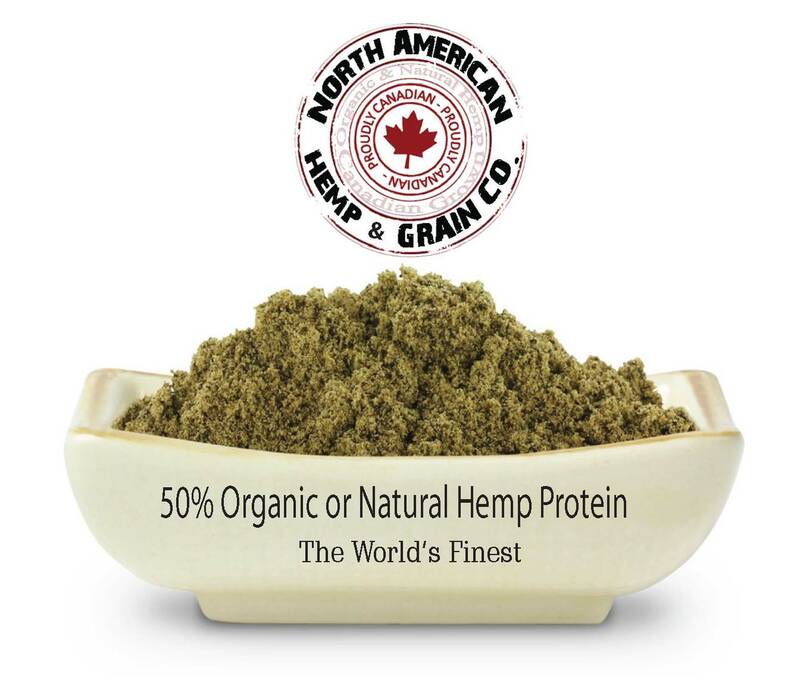 Canada’s Hemp Protein Production Is Growing Popularity…improved texture & taste to meet consumer demand! North American Hemp & Grain Co. with their strategic partners leading the way to establish themselves as the plant protein industry leader through “Innovating Food for the Future” team effort with our innovators and industry leaders will bring about fresh ideas, new product offerings, and real solutions capable of addressing the real problems associated with many of the plant proteins from being commercial viable and accepted options i.e. price, flavor, availability, quality, texture, etc. The market demand for plant proteins is growing rapidly. 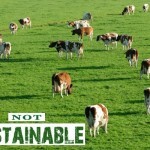 According to market researcher Frost & Sullivan, the U.S. protein-ingredients market alone was forecast to generate nearly U.S. $4.5 billion in revenues in 2008 (43.3% plant proteins and 56.7% animal proteins) and is projected to grow at a compounded annual growth rate of 4.5% to 2014, with plant proteins expected to grow at an even higher rate. The global protein ingredient market is assumed to be multiples of the U.S. market. With a protein structure of 66% edestin and 33% albumin, hemp seeds (latin: sativa) contain all 8 essential amino acids plus 2 conditionally essential amino acids. In addition to its surprising protein profile, it also contains the perfect ratio of omega fatty acids researchers recommend for good health: 3- omega-3`s to 1-omega-6. My guests had strange grimaces on their faces and said it tastes like mud water. How will I make the hemp more tasty? I’ve never heard of anyone mixing just hemp protein with a liquid. It would take like grassy mud. Mix it with peanut butter, bananas or other fruit to give it some taste. Its not the taste that ruins it for me its the damn gritty texture. It’s a wonderful source of complete protein and fiber. If there was a downside of hemp protein powder, I’d say it’s the texture. It’s gritty, like sand. It’s got the green-grass taste of bad weed, mixed with a gritty, sandy texture that makes it impossible to drink without choking. You also can’t get it mixed all the way into water or milk, no matter how hard you try, even with a blender. Disgusting.